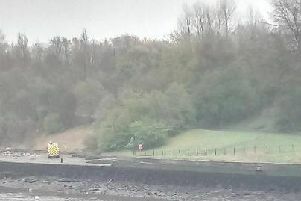 A boat was stranded on the A194M southbound earlier today. 'Image by Highways England. A stranded boat closed a major Washington slip road during rush hour. 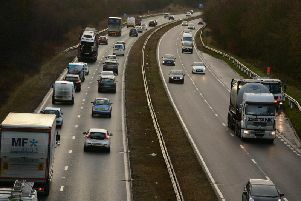 Highways England reported that a boat has been stranded on the A194M southbound, which caused the A182 slip road to close. It appears that the boat was being towed along the road by a van before encountering problems. Highways England has said recovery has been to the scene and has been able to move the boat to Washington Services. The slip road has now reopened.